English is hard, let us help. 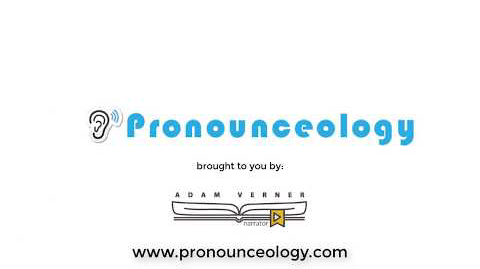 Get bulk definitions, phonetics, and audio quickly! Enter or import search terms that you need to pronounce, and Pronounceology will search dictionaries and return you the list, in bulk! Edit or change the entries on words, add notes, record your own pronunciations or research your own authoritative source. Export your data to a spreadsheet, share it with collaborators, or export just the phonetic spellings back to a PDF! Have greater needs? We can customize a plan for you!